I hope that everyone is enjoying the warmer weather that we are FINALLY having, although it just snowed a couple days ago here in Colorado. 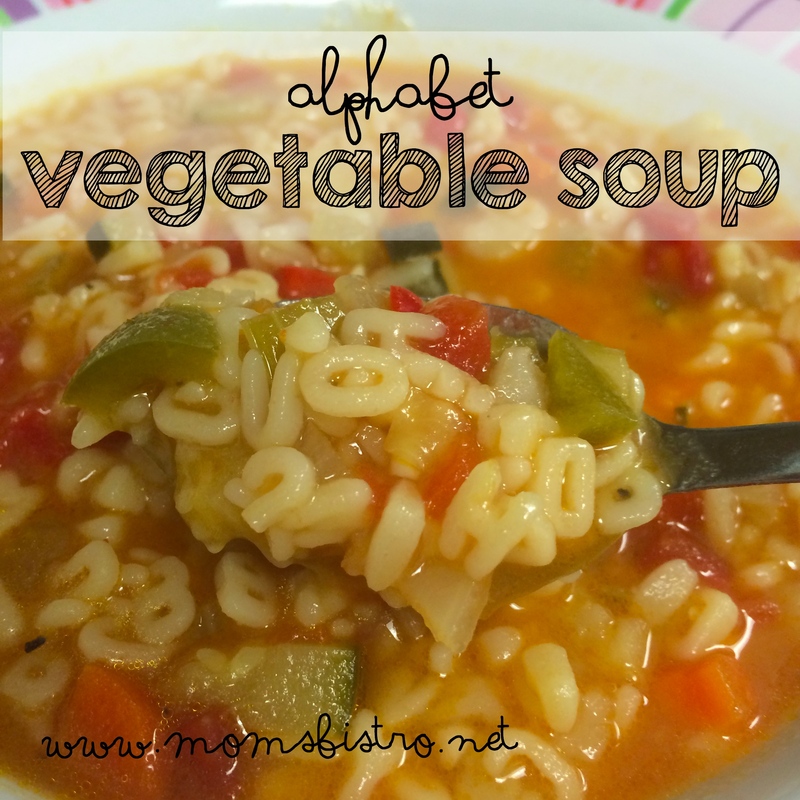 I started a new job last month, and it made me get a little bit behind on my posting schedule and all that jazz, but I have finally figured out my routine, and things are kind of back to normal and I have planned 30 days of delicious budget-friendly dinners that your kiddos will love for only $151. 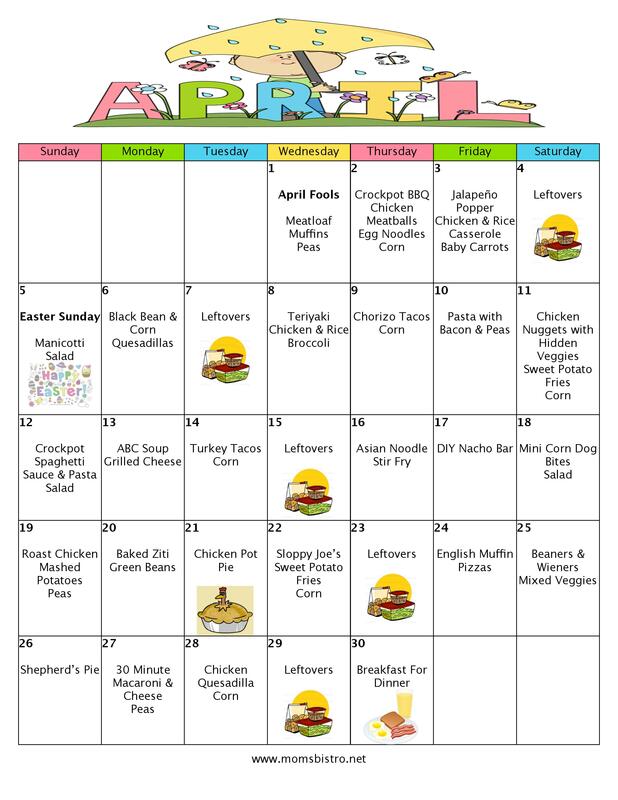 April’s Month Of Meals includes a special April Fools dinner and a special Easter meal. 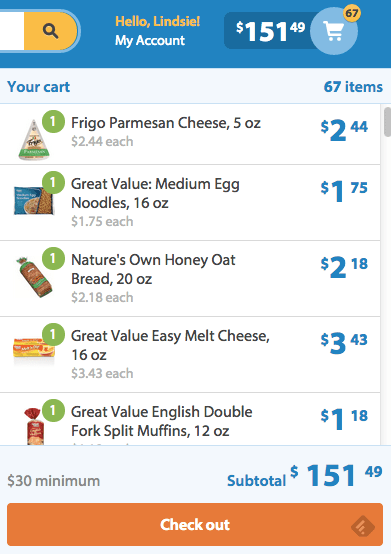 Like in January, February and March, I used Walmart Grocery to figure out the final cost of my menu since prices at Walmart are pretty universal across America. If you shop around for sales, and use some of the tips I shared in 8 Easy Ways To Save Money On Groceries, you could probably knock the cost of this menu down even more! For example, our local Sprouts has boneless, skinless chicken breast on sale right now for $1.69 a pound and bell peppers 3 for $1. Eating healthy and delicious meals doesn’t need to cost a lot of money. With a little bit of planning, which I have already taken care of for you, and some dedication, you can keep your family and your wallet full. As we go through the month, I will be posting daily recipes that for the most part coincide with the recipes listed on this menu plan. If you haven’t yet, at the top of the page, enter your e-mail address and have every recipe sent directly to your inbox along with future budget-friendly menu plans. All recipes included in this meal plan are kid-tested and kid-approved by all the kiddos I cook for at school. Scroll down to the bottom for a printable menu and grocery list with everything that you need to make these meals at home. The grocery list has some extra space in case I forgot an ingredient or two – which happens from time to time. April 5 – Happy Easter! – … if I missed anything else in this grocery list, let me know in the comments! Click on the grocery list above for a printable PDF version of April’s Month of Meals, and share it with your friend and family who are looking for new dinner ideas and a few ways to save some money on their grocery bill. I grind my own chicken, it saves me a ton of money, and I know how fresh it really is. Using one large chicken breast, and grinding it myself yields 40 meatballs. Learn how to grind your own chicken in three easy steps. Need more inspiration? 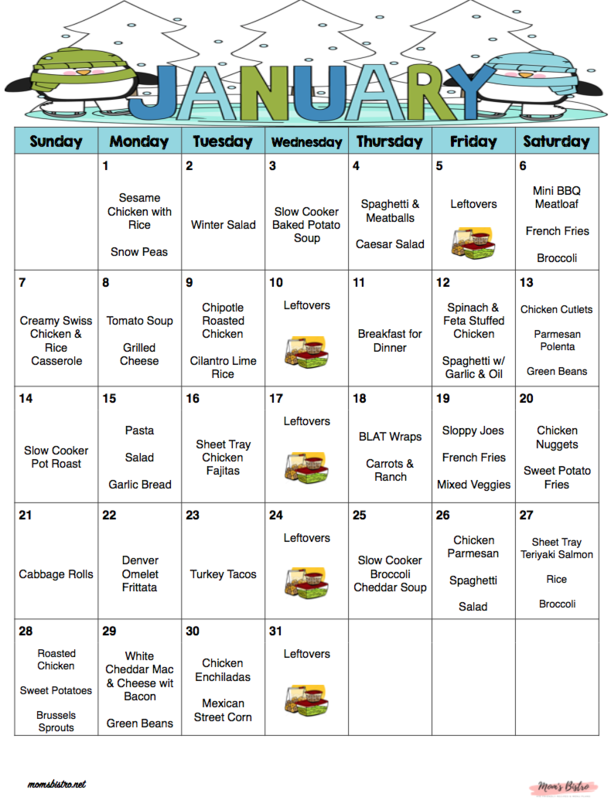 Try January, February or March’s Month of Meals. 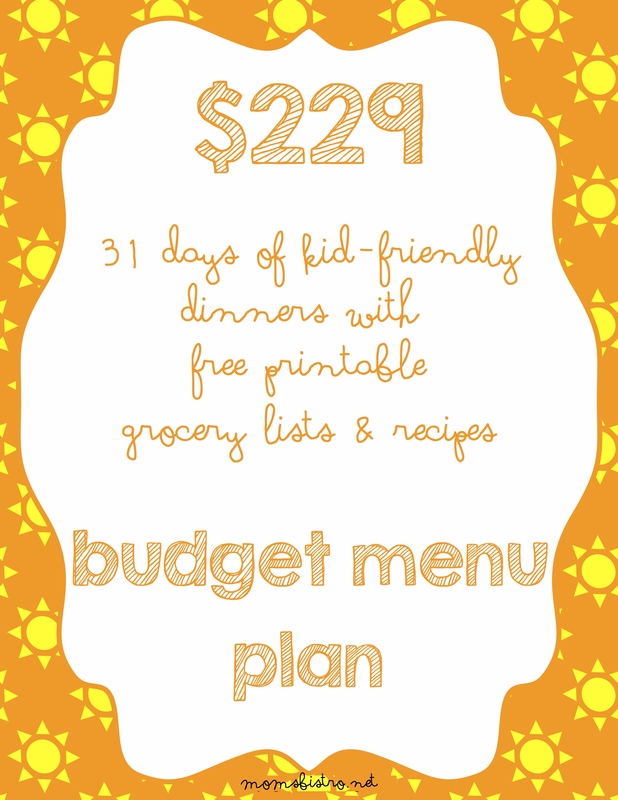 A Month Of Meal On A Budget | May 2015 Meal Plan | 31 Days of Dinners For $141 with 5 NEW Recipes! Lindsie, I’m living your menus! I’m always looking for new recipe ideas and the ones I’ve tried have all turned out great! Cooking does not come naturally to me so I was wondering what the recipes were for these two dinners you mentioned for April: Asian noodle stir fry and Manicotti.